Michael Stambaugh is a pianist and composer based in Philadelphia. He holds a B.M. in Music Theory from the Boyer School of Music at Temple University, where he studied piano with Clipper Erickson, Cathy Liu, and Alexander Fiorillo, and an M.M. in Composition from the University of Delaware, where he studied with Jennifer Margaret Barker and Tyler Capp. 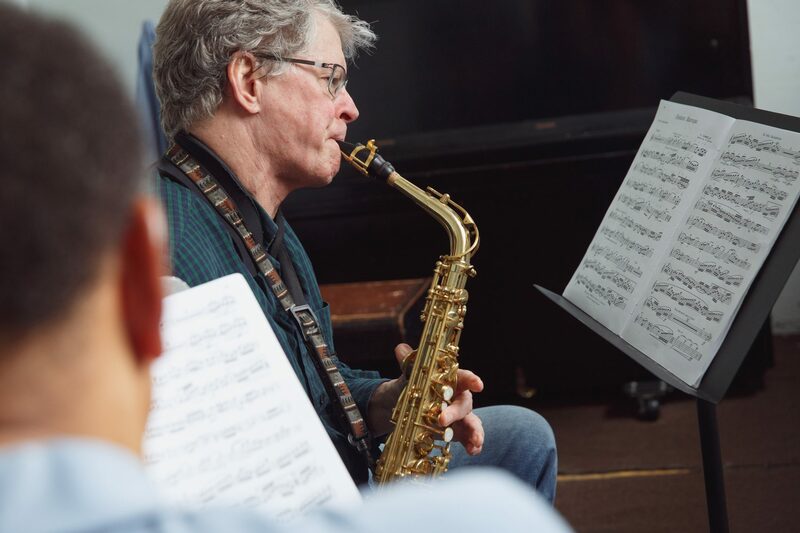 As a composer, Michael has collaborated with numerous local music groups, including multiple seasons with Melomanie and a film score for Relâche’s residency at the Penn Museum. Students who study with Michael can look forward to creating and performing their own music, relevant and thorough applications of music theory, and, of course, having a lot of fun.